was amazing, traditional modern and felt very true to Japanese style architecture. The 2 level apartment was comfortable with a small private garden. The place was better than what we had expected. it was large enough for an entire family. The service of the staff is excellence. I email to the villa and seek for help. The staff response very fast and printed out the location in the table.Staying in this Villa was a nice bonus for our second trip to Kyoto. Thank you very much for staying at our Villa Kamogawa-an. 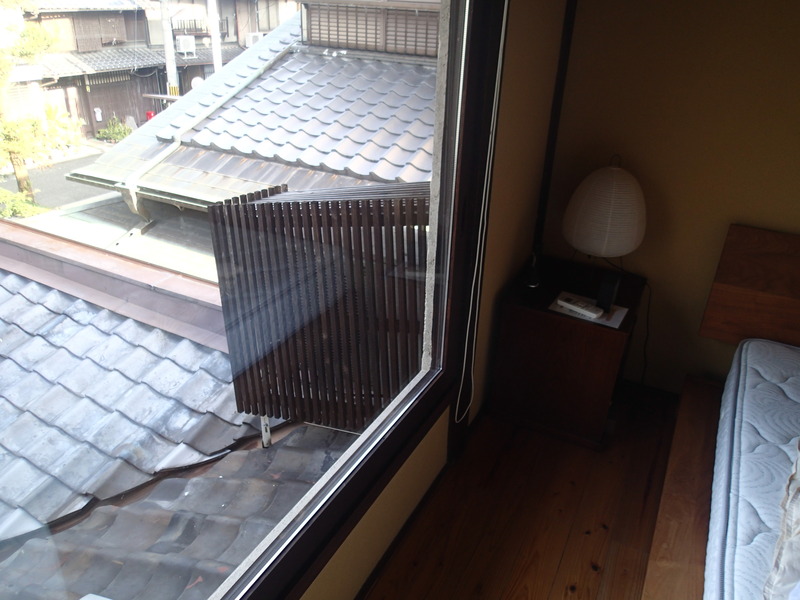 We are glad to hear that you enjoyed and felt the authenticity of Kyoto traditional town house, called Machiya. While we renovated it with fully modern facility, we were very careful not to loose the originality and true taste of Machiya by merely seeking the convenience. Regarding the size of the property, Kamogawa-an can accommodate 7guests, and the neighboring property ,Matsumi-an, can accommodate 4guests. So, if you have another chance to come with even bigger group, please count on us. Since we have much less direct contact with our guests than hotels, we would like to support you as much as we can. Again, thank you very much for your time with our Villa Kamogawa-an. A very nice villa to stay especially you like to do a bit of cooking and relax. The light at living room is a bit too dim though and suggest to have a lighter provided for the incent at doorway. Overall, love my stay at Matsumi-an and we will come again. Thank you very much for staying at Ks Villa Matsumi-an. We are glad to hear that you had nice time in Matsumi-an and even you liked our kitchen facility. 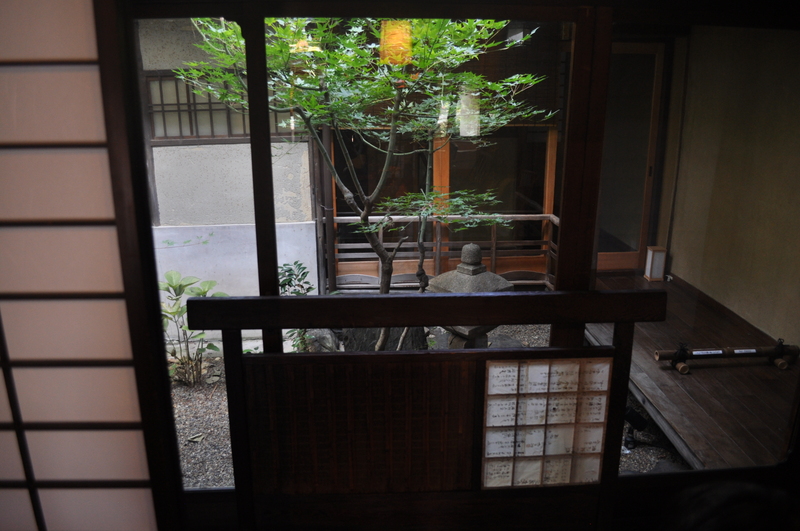 The reason we do not provide the lighter is because of prevention of fire for this old wooden house, though at the same time we would like the guests to feel Kyoto atmosphere as much as possible. Again, thank you very much for choosing Ks Villa, hope to see you in next opportunity.